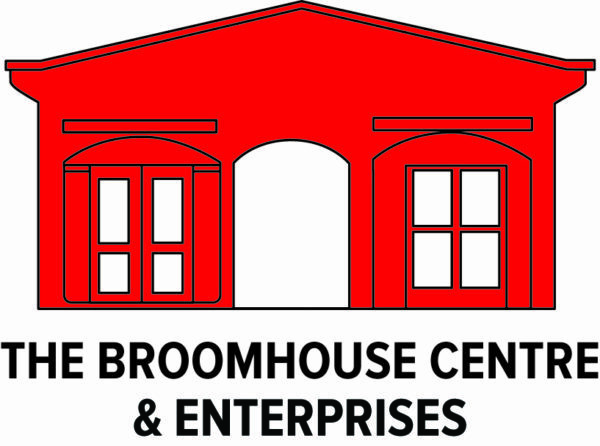 The Broomhouse Centre and Enterprises are currently looking to recruit two Youth Workers for an exciting Youth Drop-In Cafe and a Project Worker for their Youth Befriending Project. The purpose of this role is to plan, organise and deliver a programme of interesting, fun youth work activities in consultation with the young people that access the drop-in café, to ensure they are at the centre of their own planning. The programme is designed to give Young People a much needed safe space within their own community where they can congregate and have fun. For more details please contact: Amanda Farquhar on 07927558249 or email youthservices@broomhousecentre.org.uk or download application pack below. Please remember to include a covering letter. Closing date: We look forward to receiving your application by end of business day Friday 15th February 2019. The Project Worker would be working 18 hours per week split across three days, with a salary of £19,582 – £21, 758 (pro rata) funded for 12 months. To work with the Service Manager and the wider youth befriending team to recruit, train and support volunteer befrienders to provide a 2 hour weekly session for each young person. You can read the full job descriptions online here.